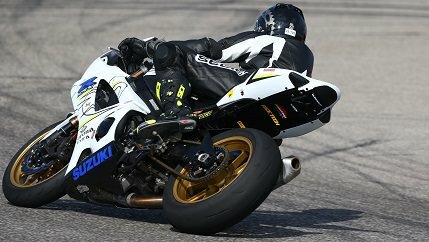 GSXR.com > Vendors > RC's Performance > Welcome RC's Performance! Join us in welcoming our newest Supporting Vendor, RC's Performance! I'm eyeing the Bazzaz Zfi! Yep, welcome to the site. Do you have stuff for the 600 / 750's? All I see are Busa's and 1000's. Also, share the details on the 5X machine you've got. Looks kinda like a Haas UMC? Last edited by koth442; 04-03-2018 at 05:06 AM.